Australia Day is alive and well in Mitchell Shire with council’s commitment to growing the day which features community events in just about every town in the shire. A its August meeting, council voted to establish an Australia Day awards committee comprising councillors and community members. 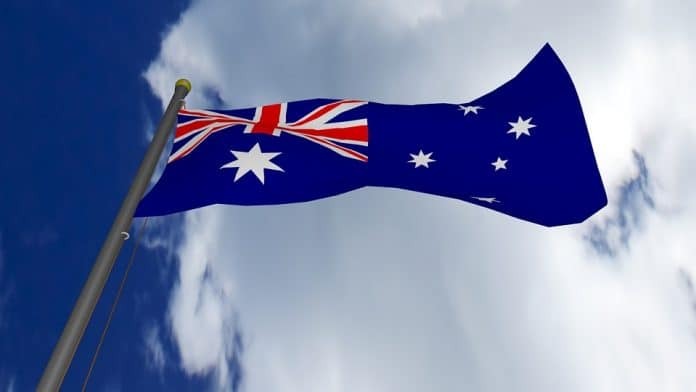 The Mayor, Cr Rhonda Sanderson and Councillors Bill Chisholm, Annie Goble and Bob Cornish were appointed as council representatives to the committee that will seek and assess nominations for the 2018 Australia Day Awards. The call for community representation was made today, Tuesday, August 29, through an advertisement in the North Central Review. Speaking in support of the formation of the committee, Cr Rob Eldridge said that the awards recognised service to the community. “Australia Day is Australia Day. It is a most important date on the calendar,” Cr Eldridge said. Cr Annie Goble agreed saying that it was a ‘joy and delight’ to attend the 2017 celebrations. “The awards are an important part of the day and it is important that they stay,” Cr Goble said. Council holds an annual Australia Day Awards Ceremony in conjunction with its Citizenship Ceremony. The event is held at a different location in the Shire each year and community groups are invited to nominate to host the event.